The holidays are some of the busiest travel and shopping days of the year. With all of the hustle and bustle, it can be a challenge to navigate even the shortest of relocations. However, you don’t have to stress over your holiday move any longer. Our residential moving company has years of experience, so we’ve found several tips and tricks to help our customers with their holiday move. 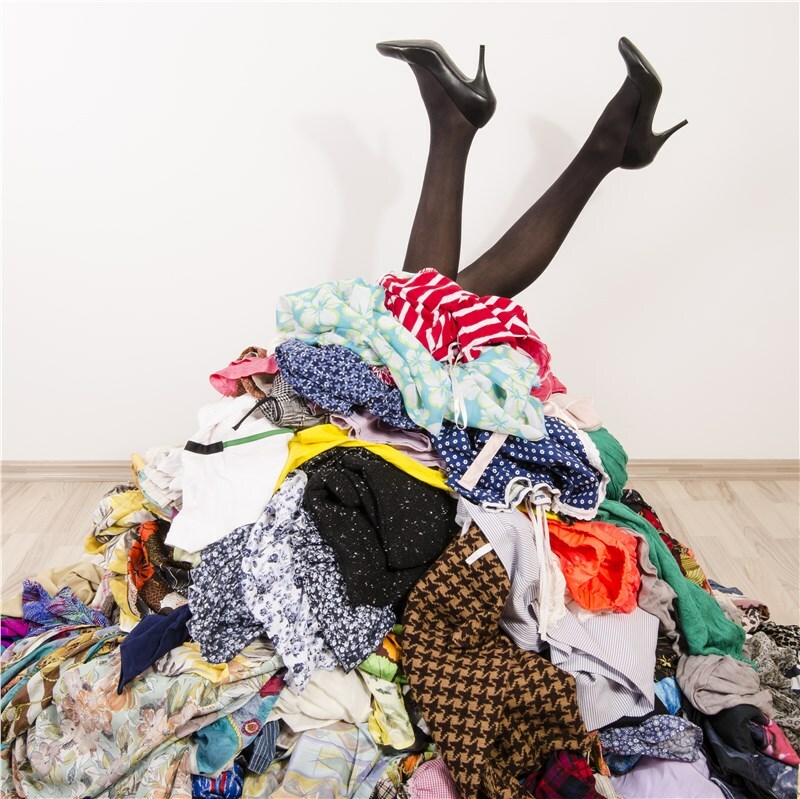 If you unexpectedly find yourself moving during the holidays, you might have to tighten the purse strings. There are so many other costs associated with this time of the year, so it can be a struggle to stay within your budget. If you have ample time to prepare, you should start saving money for your move so that you don’t have to dip into your holiday spending. It’s especially important to start saving early if you’re going to be moving a long distance because travel costs are going to be much higher this time of the year. Since this is such a popular time for travel, you also need to be aware of your timeline. Traffic in Southern California is already bad enough on a regular day, so when you add holiday travel and shopping traffic, you could easily double the length of your time on the road. By allotting for extra travel time, you can ensure that you don’t stress over getting to your new house on time. You should also keep in mind that some moving companies have limited availability during this time of the year so that could affect your timeline as well. You could undoubtedly make someone’s holiday season better by donating any lightly or unused items that you don’t want to take to your next home. There are plenty of Southern California organizations looking for extra contributions during this time of the year, so it’s perfect timing. Not to mention, any donations you make could give you a nice tax deduction before the end of the year! Lastly, you should make sure that you communicate with your local movers to determine which items you want to be packed last and unpacked first. If you are someone who loves the holiday season, you don’t have to pass on decorating this year just because of your move. 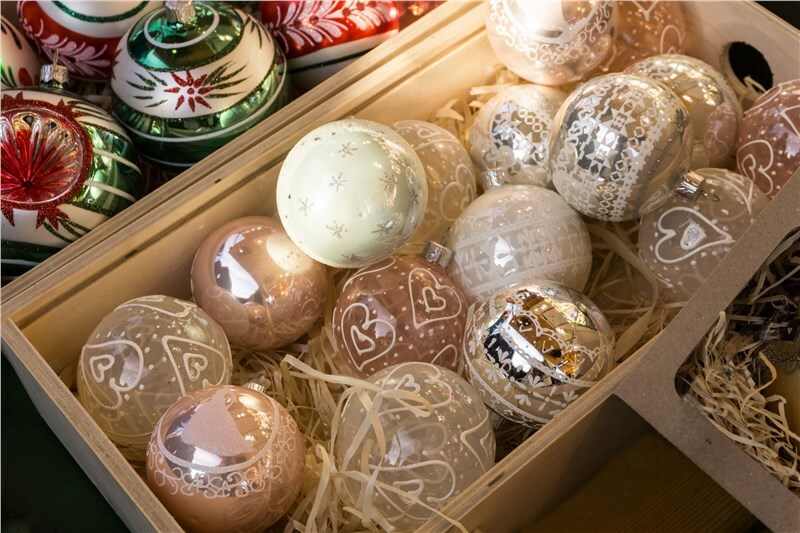 When your moving experts come to your home, ask them to pack all of your holiday decorations in a separate box that you can unpack as soon as you get to your new home. If you are moving during the holidays, we encourage you to get in touch with Merit Moving Systems right away. You can pick up the phone and give us a call if you have any questions about our comprehensive moving solutions, or you can submit our online form to request your complimentary moving cost estimate.